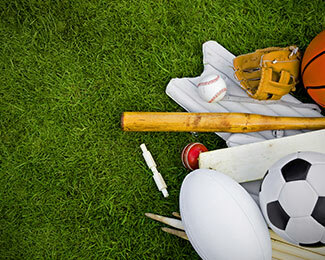 range of services that is necessary for all sporting professionals. on the athletes they represent. 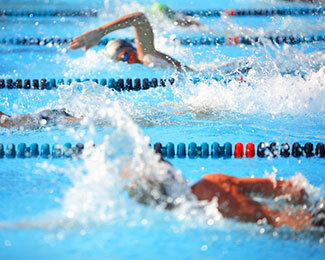 At Golden Star management, our goal is to work with athletes from a various range of sports. “It’s not the will to win that matters — everyone has that. The vision of Golden Star Management is to revolutionize the sport management industry into one where agents, in addition to providing excellent representation, have a positive impact on the athletes they represent. We envision a different kind of sports agent and this is what we set out to be. We are a small sport management business with vast industry knowledge & first hand experience as athletes. Our style of sport management focuses on building a lasting relationship between the client & manager, who becomes an adviser through the various stages of the athlete’s professional career. Golden Star Management offers personalised services and work closely with each of our clients to bring them the best solutions for their career needs. Whether it’s legal, financial or general career guidance, we are there to help steer athletes in the best direction. 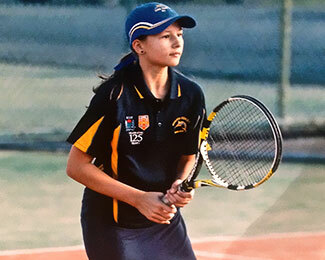 At Golden Star Management, we work with athletes from a range of sporting disciplines. Through our experiences in mentoring athletes who are in varying stages in their career, we learn how to be better sports advisors. It is our aim to help athletes through difficult choices – through choosing their team to choosing investments; by keeping the lines of communication open, educating them on their options, and being a center of support for them in every aspect of their lives and careers.